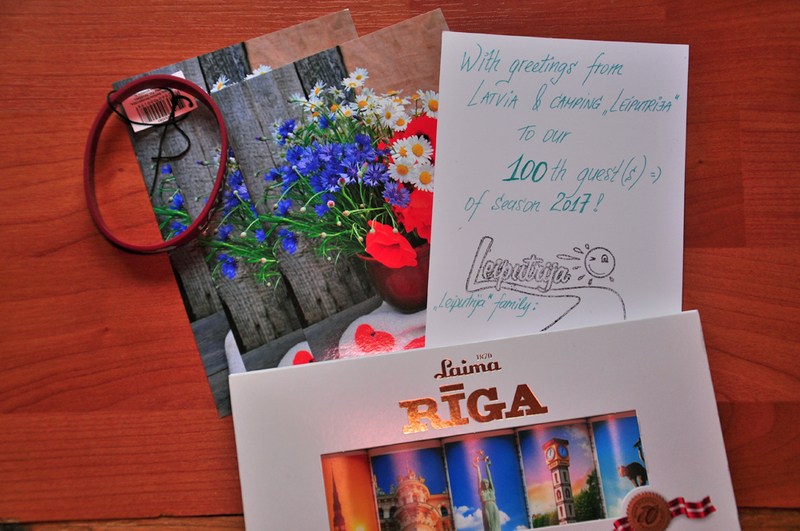 It has become a tradition in camping « Leiputrija » to greet our 100th (and 200th, and 300th, etc.) guest. Soon to welcome our 100th guest of this season! Who is it gonna be?